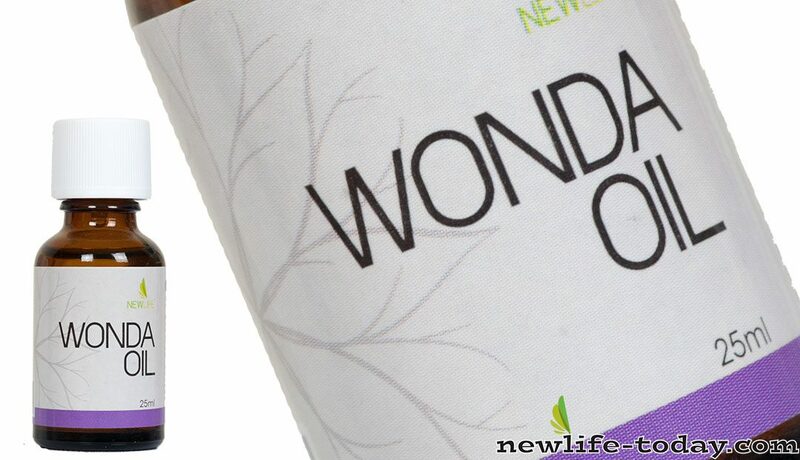 Buy this Wonda Oil at RM 64.70 (20% off retail) when you become a member of NewLife International. NewLife 100% Pure Wonda Oil is an effective bactericide killing a broad spectrum of bacteria and some stubborn fungi such as Candida athletes foot & skin fungal infection. NewLife 100% Pure Wonda Oil is safe for healthy tissue and does not inhibit normal cell growth and rejuvenation. NewLife 100% Pure Wonda Oil is a powerful organic solvent and will disperse pus in pimples or infected wounds and neutralize the venom of minor insect bites. Its solvent nature allows it to penetrate into skin layers, reaching deep into an abscess in the gum or even beneath a fingernail. NewLife 100% Pure Wonda Oil is a mild local anesthetic, soothing to cuts and burns and mouth ulcers. Drop a few drops of NewLife 100% Pure Natural Wonda Oil into some water. Dab on the shaved area. Mix three to five drops of Wonda Oil into a small amount of olive oil and massage deeply into joints. Apply Wonda Oil directly three times daily. Add Wonda Oil to steam bath or vaporizer – inhale. Rub Wonda Oil onto chest and back. Sprinkle on the pillow before sleeping. Use 3 drops of Wonda Oil In a teaspoon of honey and a little warm distilled water and sip slowly. Mix 5 drops of Natural Wonda Oil with 1 tablespoon of olive oil, and rub gently into the scalp – leave for 5 minutes, then wash. Keep away from eyes. After contact with water, wipe dry and rub Wonda Oil. Add 6 drops of Wonda Oil to water and flush face. Wash and dry feet thoroughly. Apply Wonda Oil twice per day. Add 5 -10 drops of Wonda Oil to warm water, and bathe nightly for 5 minutes. Put drops of Wonda Oil into your shoes. Apply 20 drops of Wonda Oil into shampoo. Leave for 10 minutes and rinse. Rub Wonda Oil onto muscles before and after sports. Add 10 drops into the bath and soak. Apply Wonda Oil directly or add 3 drops to water and use as a mouthwash twice daily. Add 2 drops to toothpaste when brushing teeth. Soak nail in Wonda Oil for 5 minutes. Add 20 drops of Wonda Oil to 4 liters of water, stir. Soak nappies overnight. Soak cotton wool in clean water, and squeeze out excess water. 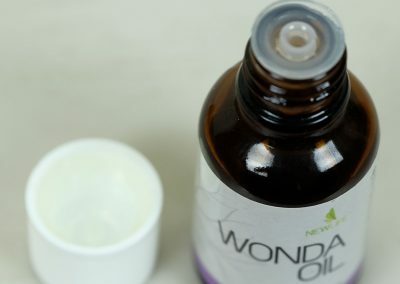 Add 1 drop of Wonda Oil onto the cotton ball, and apply on affected areas. Apply Wonda Oil with cotton buds. Use 10 drops of Wonda Oil in a bowl of hot distilled water. Cover a towel over your head and inhale. Rub drops of oil around the sinuses. Inhale. Dab Wonda Oil on affected areas 3 times daily. 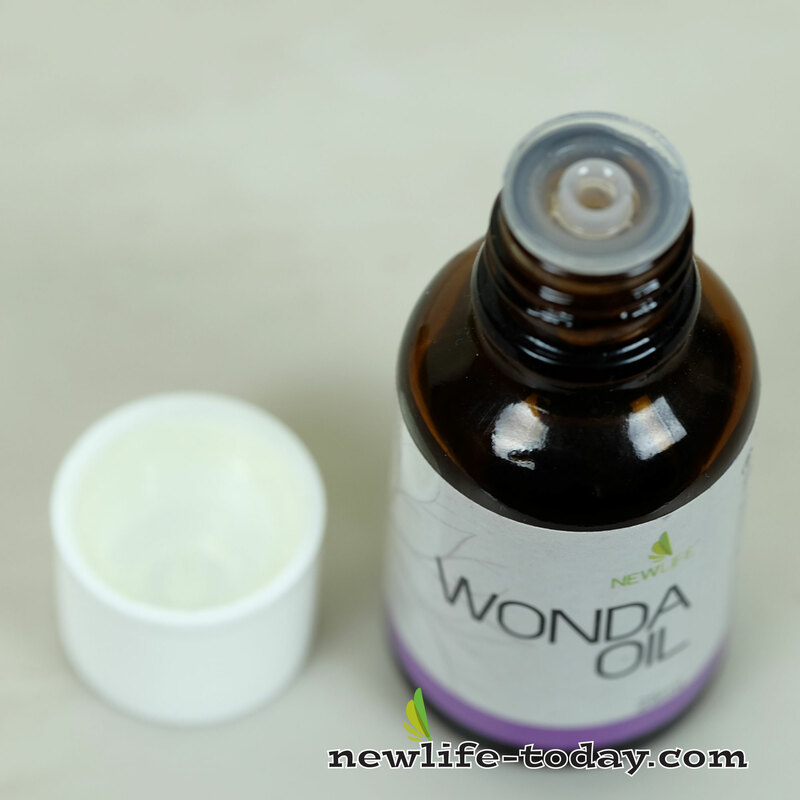 Use Wonda Oil as a FACE CLEANSER. Add 5 drops of Wonda Oil to 1/2 a glass of warm distilled water. Gargle 3 times daily. Rub Wonda Oil onto sprains for relief. For vaginal itch and cleanliness, and for the healing of wounds after childbirth. Use 5 drops of Wonda Oil in 1 cup of water. Vaginal Douche – 5 ml of Wonda Oil in 1/2 liter of distilled water. Wonda Oil is made up of 100% pure natural Melaleuca Alternifolia tree also known as tea tree oil. Melaleuca alternifolia has been used to treat all different sorts of infections, and has long been revered for its antiseptic properties. The leaves of the melaleuca tree have been used by the aborigines for centuries, to heal cuts, wounds and skin infections. Melaleuca alternifolia, or tea tree , is one of the most widely-used homeopathic antiseptics. The oil from the tea tree is helpful to treat stings, wounds, burns, and a variety of skin infections. It is also used as an antibacterial, an antifungal, and an antiviral. It is native to Australia and has been used as medicinal treatments for centuries by the Aborigines. Research has been conducted on its therapeutic properties, making it popular across Australia, Europe, and North America. Tea tree oil contains antiseptic compounds that are a very effective skin disinfectant. Tea tree oil has been successfully applied to a number of fungal infections and is particularly good for relieving the symptoms of athlete’s foot. Tea tree oil will eradicate or improve the symptoms of athlete’s foot with continuous daily use. Apply 2-3 drops of 100% tea tree oil to the infection sites twice daily. Tea tree oil can treat acne, ear infections, gout, head colds, diabetic gangrene, dandruff, bronchitis, bladder infections, asthma and bad breath. To relieve acne, apply the tea tree oil twice daily with a facial wash. Bronchitis can be treated by massaging it into the chest and bathing in a hot bath with tea tree oil drops added. Bad breath can be reduced by brushing with tea tree oil and baking soda. Tea tree oil has healing properties, beauty applications and uses around the home. It’s the type of substance that can be applied to ward off bugs, treat skin disorders, and heal the skin. It soothes, softens and disinfects the skin. The benefits of tea tree oil are significant. It even has household uses, both cleansing and deodorizing the home. Tea Tree Oil is used to get rid of lice. Tea tree oil doesn’t just kill bacteria, fungus, and mites. It does a pretty good number on lice as well—any lice: pubic lice, body lice, and head lice. Treating lice with tea tree oil is a matter of patience in some cases because not all shampoos have a concentration of tea tree oil that’s high enough to kill the lice. You may want to consider concocting your own lice killing shampoo by mixing 100% pure tea tree oil with an all natural soap, like Castille soap. The ratio of tea tree oil to soap is really a crap-shoot in most instances, simply because people have varying lengths of hair and skin sensitivities. Tea Tree Oil may also be used to get rid of an infection. When we say that tea tree oil has antimicrobial properties, we’re talking about its effects more explicitly on bacteria, and it kills them bacteria real good! Tea tree oil can be used as a shoe deodorizer. The idea is simple: apply a sufficient amount of tea tree oil to a ball of cotton or a small cotton cloth to cover the inside of your shoes. Spread evenly and methodically, and allow the oil some time to set in. Doing this once a week can help reduce the obnoxious smell that can be associated with leather shoes. Tea tree oil is used for pest control, but studies suggest that tea tree oil’s effectiveness as a pest control agent is negligible, at best. However, tea tree oil does do a pretty good job at getting rid of mites and other small garden pests. One tablespoon of pure tea tree oil in a spray bottle makes for a pretty good insecticidal spray. Tea tree oil can be used for cleaning. Since we’ve established that tea tree oil has anti-fungal properties, it’s only nature to assume that it might be used as a way to clean mold. Several drops of pure tea tree oil in a spray bottle filled with plain tap water can be used to treat mildew in bathrooms, kitchens, and other humid areas where mold grows best. You can also add a spoonful of tea tree oil to your laundry to help get rid of moldy clothes and linens. Tea tree oil benefits are wide ranging. Tea tree oil has medicinal properties and is commonly used in treating ailments that are a result of fungal infections, infections that require antiseptic attention such as fungal nail infections and severe cases of acne. Tea tree oil is also used for treating the common cold and other viral infections. Tea tree oil can also be used around the house to combat an invasion of ants, fleas or almost any other pest problem you may encounter. Tea tree oil can also be found in a combination of other products such as lotions, topical ointments and shampoo, and conditioners. Other tea tree oil benefits include the ability to ease the symptoms of athlete’s foot, ringworm, colds, cold sores, sinusitis, and yeast infections. Hair-related issues like dandruff, itchy scalp, and head lice also respond to the oil. Rinsing with tea tree oil solution can help with bad breath and other oral-care issues, but users are warned to never swallow the oil. For larger acne blemishes that are painful, it is best to apply tea tree oil acne remedies if the pores are open. To open the pores, position the acne-affected area a foot away from the surface of steaming water that has been removed from the stove. Be careful not to burn yourself. Create a steam shower covering the head to let the steam rise to the face. Do it for 10 minutes. When the pores are already open, apply the tea tree oil. For the inflammation and pain to subside faster, let it stay over the night. Use tea tree oil as a mouthwash. It is great for healing oral infections. Some special tea tree oil benefits are that it is a natural cure for bad breath, gingivitis, inflamed gums, and plaque. Use it to kill mouth bacteria before dental surgery and to reduce mouth irritation caused by dental procedures. Put 3 drops of Tea Tree Oil to a cup of warm water and use it as a mouthwash two to three times daily. Be sure to spit out and do not swallow the tea tree oil mouthwash.